William Boyd is Professor of Law at UCLA School of Law and Professor at the Institute of the Environment and Sustainability. He is the founding Director of the Laboratory for Energy & Environmental Policy innovation (LEEP) and the project lead for the Governors' Climate and Forests Task Force (GCF), a unique subnational collaboration of 38 states and provinces from Brazil, Colombia, Ecuador, Indonesia, Mexico, Nigeria, Peru, Spain, and the United States that is working to develop regulatory frameworks to reduce emissions from deforestation and land use. Boyd was previously a Professor of Law and John H. Schultz Energy Law Fellow at University of Colorado Boulder School of Law. His primary research and teaching interests are in energy law and regulation, climate change law and policy, and environmental law. Boyd received his B.A. from University of North Carolina, his M.A. and Ph.D. from UC Berkeley, and his J.D. from Stanford Law School. At Stanford, he served as Articles Editor of the Stanford Law Review. After law school, he clerked for the Honorable Diana Gribbon Motz of the U.S. Court of Appeals for the 4th Circuit. He then served as American Association for the Advancement of Science (AAAS) Congressional Science Fellow and Counsel on the Democratic minority staff of the U.S. Senate Committee on Environment & Public Works. 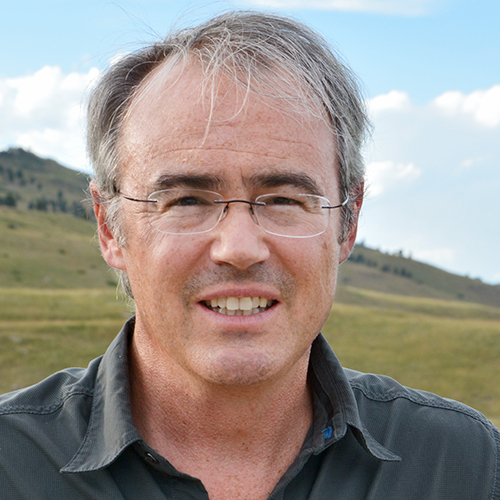 Prior to joining the University of Colorado law school faculty in 2008, Boyd practiced energy, environmental, and climate change law with the firm of Covington and Burling, LLP. in Washington D.C.
Boyd’s recent scholarship has appeared in UCLA Law Review, Ecology Law Quarterly, and the Yale Journal on Regulation among others. His 2015 book The Slain Wood: Papermaking and its Environmental Consequences in the American South was awarded the 2016 Edelstein Prize by the Society for the History of Technology.